World Champion duathlete Cat Morrison says of Daren (aka Daz) ..."Daz and Debs really know how to look after you, and I cannot recommend them enough. They take care of every single part of your holiday– picking you up from the airport, cooking delicious and nutritious home-cooked meals, essentially making it feel like a ‘home away from home’. 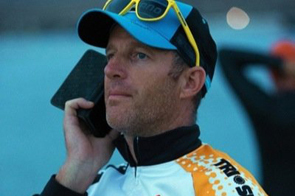 Daren is an extremely talented triathlon coach."